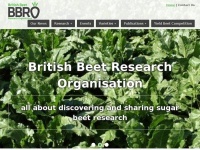 The British Beet Research Organisation implements and commissions research to support the UK sugar beet industry. 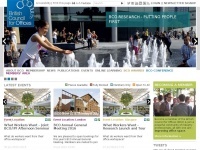 Bbro.co.uk is the website of a nonprofit organization. 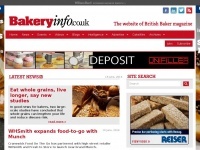 The websites creator or author is BBRO. 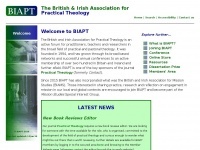 British-aggregates.co.uk - Wel­co­me - British Aggrega­tes As­socia­tion- in­de­pen­dent ..
Biapt.org.uk - BIAPT - The British and Irish As­socia­tion for ..